Gail’s children heard the story many times about the great flood that almost swept little Cindy away. The family rented a small house owned by Gail’s parents, Clarence and Ruth McGhee. It was just a quarter mile down the road from the McGhee home. The “little house” was home to Gail and Clyde Martin with their four young children. The little house that the Martins rented from the McGhees. As you can see, the house was fairly basic and had a few cinder blocks for the front step. Take a look at the video below and then I’ll tell you the rest of the story. Apparently, the creek turned into a river rushing across the yard towards the little house. Water surrounded them and they were cut off. Gail’s brother-in-law, Norman Harlan, arrived in a boat to rescue the family. When they opened the door, toddler Cindy stepped out. Fortunately, Norman grabbed her as she came through the door. Cindy Martin rescued in the Great Flood of 1951. She would have been swept away in the floodwaters. The whole family was rescued. Cj Garriott, Gail’s younger sister, tells about the flood in the Madison area, “Some memories I have of the ’51 flood–Perched as our house was on the little hill, we were high and dry as our home and barns were spared. We lost some cows–we tried to get them to the homeplace, and some did get there, but we watched as others were swept downstream. Even though the railroad tracks were covered with water, a couple of neighbor men were able to walk it to town for supplies. The Clarence and Ruth McGhee home on the hill near Madison, KS. I looked into the custom and see there are variations on it. Luckily, no one kidnapped Mom and took her for a ride in a wheelbarrow. You can read more about What Is a Shivaree? in the article that I compiled on Hubpages. To frame this by what was going on in the world, the final surrender of the Germans occurred on May 8, 1945. Gail and Clyde were married less than a month after that. The surrender of Japan happened about two months after their marriage. We don’t have any photos of their wedding. Gail and Clyde drove to Neodesha, Kansas to be married in the office of a minister they knew, Reverend Hawkins. The minister’s wife was the witness for the ceremony. There was an angel food cake which Gail ceremoniously cut. Unfortunately for her, she didn’t know the right way to cut such a fluffy cake and ended up squashing it. That’s a story retold many times around the family dinner table. Family history research often takes me down random pathways that don’t necessarily make much difference in the family story, but simply intrigue me. Such is the case of my interest in Reverend Sidney Hawkins, the minister who married my folks. 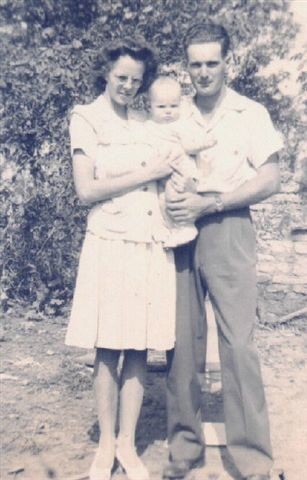 My parents drove from Madison, in southeast Kansas where they both lived, to Neodesha, Kansas, which is close to the Missouri border, on that spring day in 1945. Mom’s parents went along as witnesses. Reverend Hawkins had been the minister of Mom’s church in Madison when she was growing up and she wanted him to officiate at her wedding. No photos were taken of the happy couple that day and all that exists to mark the occasion is a faded newspaper clipping announcing the nuptials and my Mom’s stories. I never thought to question Mom when she told the story. I always enjoyed hearing about the old-time chivaree their friends had for them when they got back to Madison. Since she and Dad are both gone now, the time for questions has passed. I never wondered about why they didn’t have a “real” wedding with invited guests and all the trimmings. I suppose I thought it had to do with it being the war years. But looking back now, I think it’s more likely because it was a quickie wedding when Mom found herself pregnant. My brother was born 8 months later. 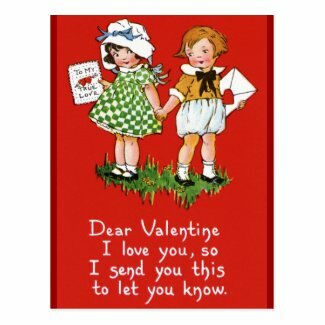 And, remember, this was the 1940s and illegitimate babies were beyond scandalous. So, for some reason, today I was curious about what happened to Reverend Hawkins. I found him, thanks to the Find-A-Grave website, buried in Restland Memorial Park in Dallas, Texas, alongside his wife Marion (1904-1987). He was born in 1896 and died in 1979. I wish I knew more of his story. This was taken on Clyde’s folks’ farm southeast of Madison. 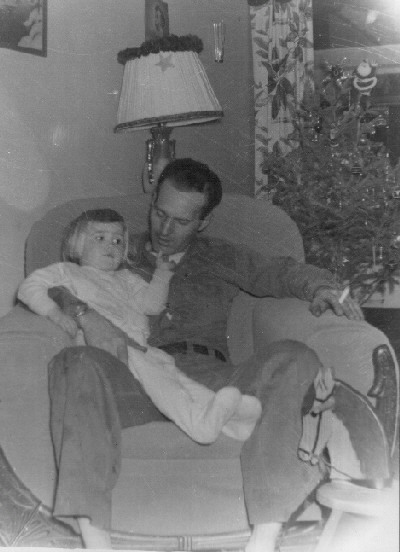 His parents had retired and were living up on Standpipe Hill in Madison while Clyde and Gail lived on the farm. Gail Lee McGhee and Clyde Owen Martin were married for 67 years. Long-time sweethearts, Gail and Clyde Martin celebrated their 60 years of marriage back in 2005. I’ve always loved this photo of the two of them. 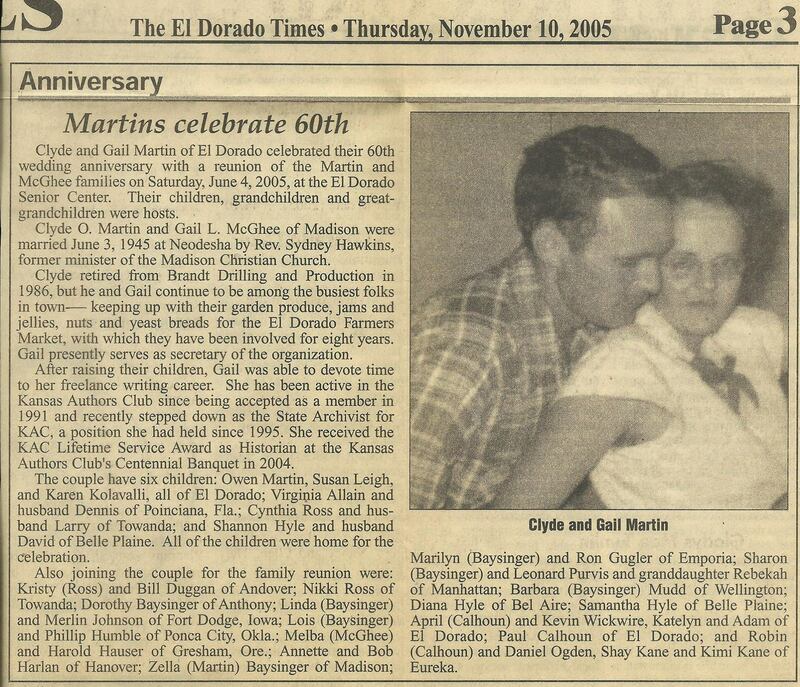 Newspaper clipping for Gail and Clyde Martin’s 60th anniversary. This short slideshow is one I created for the folks on their 65th anniversary. It’s from Smilebox and it takes a few seconds to load before it starts. You click on the arrow to move through the slides. You can read more about their romance on a page I made for them. I seem to remember Mom telling me they delivered water with a tank truck as well. Because times were tight, they gave credit but couldn’t always collect. With young families to support, the brothers had to give up on their gas station venture. 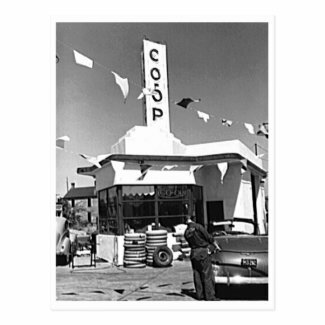 The CO-OP station shown here is not the one in Madison, but gives you an idea of it. Martha and Arlyn Schuler sent me a message when Mom died. She said, ” I kept the books for Clyde and Howard when they had the station. Probably didn’t know what I was doing, but I enjoyed it.” She is the cousin of Howard Martin’s first wife, Marjorie. One thing my sister, Cindy, and I both remember about the gas station is the calendar over the desk inside. 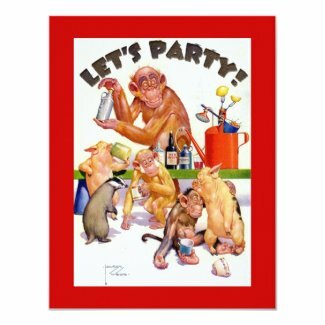 It featured goofy Lawson Wood’s monkeys for each month. What If Mom Had Married Someone Else? My mom and her sister, Carol, had an interesting exchange on our MyFamily site back in October 2003. Carol Garriott – “And then there’s the thought that if you had married Johnnie, he might be alive today! I remember Johnnie irritated me because he wanted me to name my black kitten “Whitey.” Isn’t it funny what one remembers? John Faylor, Gail’s prom date. My thoughts on this: Instead of the six Martin kids, we might have been the six Faylors. Maybe there wouldn’t have been six of us even. Who knows. 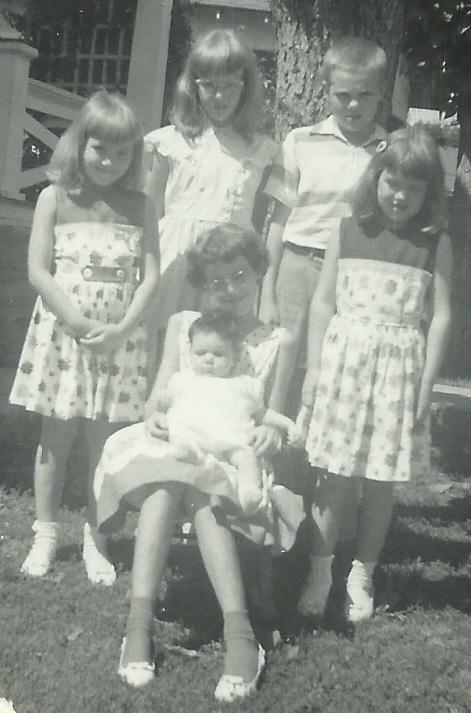 Gail and Clyde Martin’s children in 1959. It was Easter Sunday. 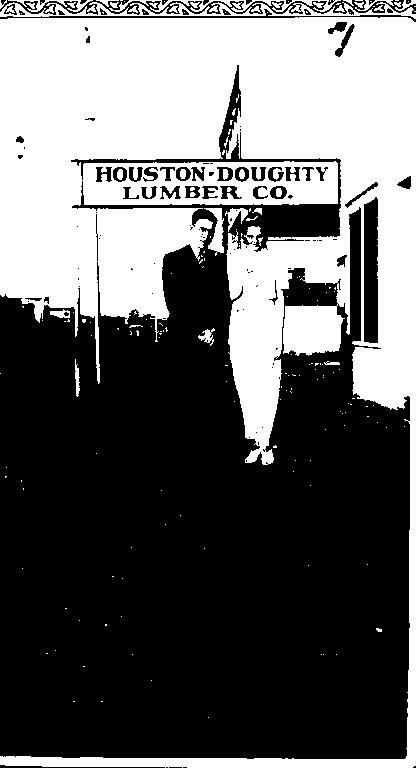 Mom and Dad married on June 3, 1945, so my sister posted this clipping on Facebook for their anniversary. I think it deserves a wider audience, so I’m sharing it here. This clipping is from the El Dorado Times (Kansas).